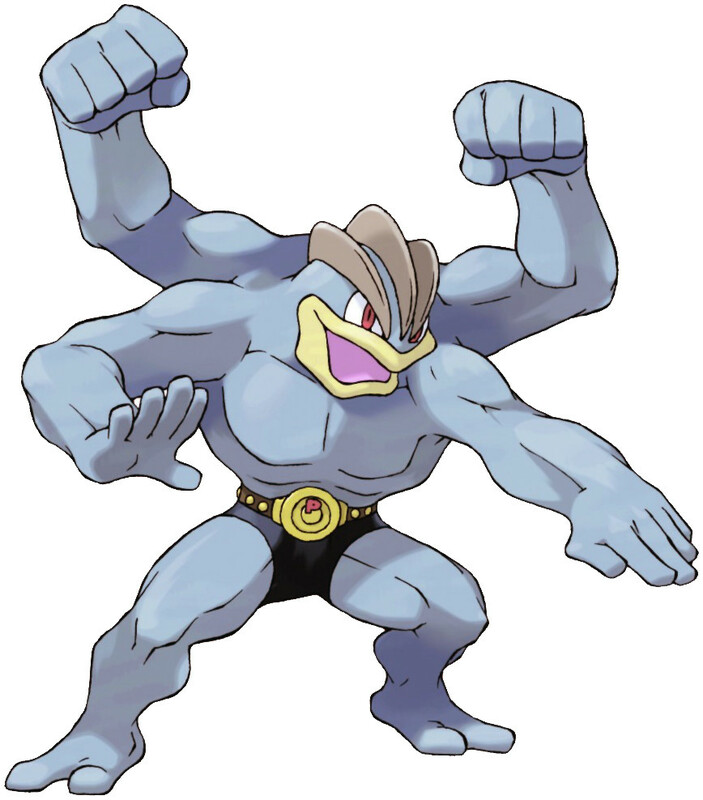 Machamp is a Fighting type Pokémon introduced in Generation 1. It is known as the Superpower Pokémon . The effectiveness of each type on Machamp. In Generation 3, Machamp does not have the No Guard ability. In Generation 1, Machamp has a base Special stat of 65. In Generations 1-4, Machamp has a base experience yield of 193. Its superpowerful punches are said to knock the victim flying clear over the horizon. With four arms, it can attack and defend simultaneously. It’s said to have mastered every martial art in the world. Machamp learns the following moves in Pokémon Let's Go Pikachu & Let's Go Eevee at the levels specified. Machamp learns the following moves when it evolves in Pokémon Let's Go Pikachu & Let's Go Eevee (regardless of level). Machamp learns the following moves in Pokémon Ultra Sun & Ultra Moon at the levels specified. Machamp learns the following moves when it evolves in Pokémon Ultra Sun & Ultra Moon (regardless of level). Machamp learns the following moves via breeding in Pokémon Ultra Sun & Ultra Moon. Details and compatible parents can be found on the Machamp egg moves page. Machamp can only learn these moves in previous generations. It must be taught the moves in the appropriate game and then transferred to Pokémon Ultra Sun & Ultra Moon. What is a good moveset for Machamp? Can No Guard break through Wonder Guard ? Can I breed a machamp to know these moves? Is it possible to have more than a 6+ stat boost? 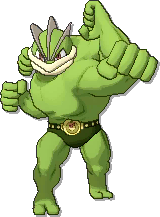 Heracross or Hitmontop or Machamp? Why does Machamp have the letter "P" on his belt? Did the anime make a mistake again?